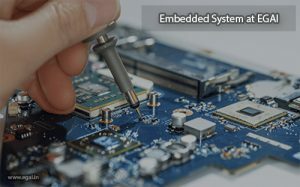 Embedded Training course involves “Hands-on experience”, we believe in practice what you preach and therefore each candidate is encouraged to practically conduct each topic that is discussed for better understanding of real-world scenario Embedded System. This practice of comprehensive training allows candidate to gain all the concepts and skills effectively and to later efficiently apply on their field of work. EGAI is one of the Best Embedded training institute in Chennai with 100% placement assistance. EGAI has well structure modules and training program designed for both students and working professionals separately. At EGAI, Embedded training is conducted during all 5 days, and special weekend classes. Can also be arranged and scheduled. We also provide fast track training programs for students and professionals looking to upgrade themselves instantly. Why Embedded Training in Chennai at EGAI? EGAI is one of the Best Embedded Training institute in Chennai. Learning evergreen technology from EGAI makes your career to be rich one. Our Embedded Courses include all recent technologies like ECE, E&I, EEE, Mechatronics, Robotics, ETC. EGAI is home to practical, real-time and placement focused training in Chennai. Our Embedded training is carried by experienced trainers based on the industry standards and training students for real world challenges. Embedded System are an inseparable part of our life. 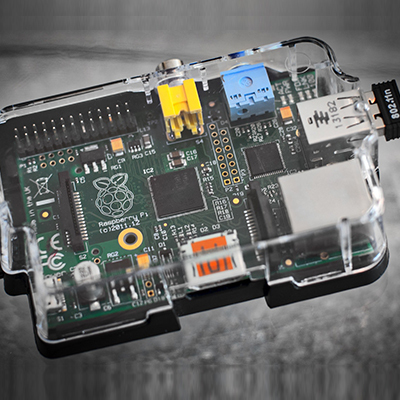 Be it home, office or on the move, we are always surrounded by embedded system. 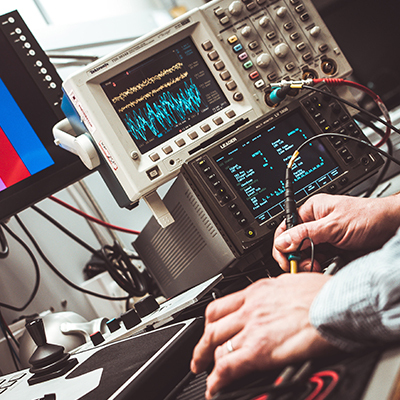 From home appliances like television, washing machine or workplace gadgets like printers, elevators to automobiles or automatic traffic control systems, all work on embedded technologies. 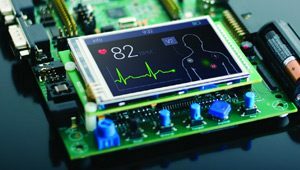 Embedded System is an emerging technology, which is attracting a lot of investors from industries like telecom, automobile and other small scale embedded systems. This growth is bringing in a lot of job opportunities in various industries- Research and development is one such sector, which is of great benefit to the Indian market because of the talent it possesses in terms of quality and quantity. We have noticed a vast growth in this sector over the past few years. The students are not only attracted towards the handsome salaries that this sector offers, but also the scope for a fresher or a less experienced designer to explore his/her creativity by working on innovative projects. I would state that the freshers, especially from the electronics, computers and operating systems background have the right caliber to start ahead on embedded systems. EGAI is one of the Best Embedded Training institute in Chennai. It is the right time to join this race. In today’s competitive Electronics market scenario, India too holds a market value but as compare to other countries we still feel that a lot needs to be done to prove our potential in electronics (R&D) domain too. Emerald Global Automation India came up with a little initiative to provide our young and budding engineer a platform where they can learn, experiment and express their ability to solve different problems related to our growing economy. So, we offer different courses and arrange different workshop for such engineering students and engineers from time to time. Most of emerging everyday inventions are accompanied with embedded system as a part of its functionality. Experts have predicted that this emergence will never stop in the near future. Thus the bright career opportunities are awaiting in this technology. 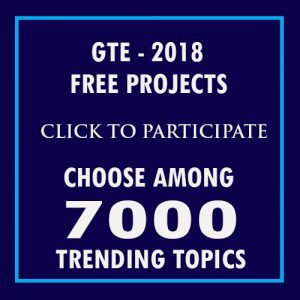 Students who are studying final year BE/BTECH in ECE, EEE, E&I, CSE, IT should opt IEEE Embedded Systems projects which is show case to recruiters. printed circuit board (PCB) mechanically supports and electrically connects electronic components or components using conductive tracks, pads and other features etched from one or more sheet layers of copper laminated onto and/or between sheet layers of a non-conductive substrate. Components are generally soldered onto the PCB to both electrically connect and mechanically fasten them to it. 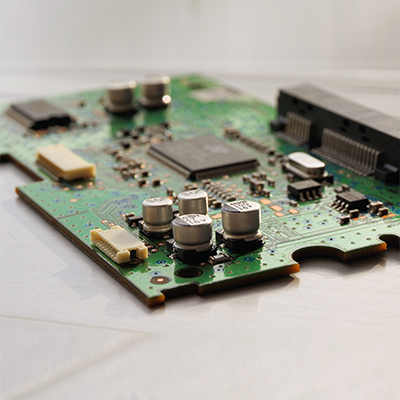 Printed circuit boards are used in all but the simplest electronic products. They are also used in some electrical products, such as passive switch boxes. Alternatives to PCBs include wire wrap and point-to-point construction, both once popular but now rarely used. PCBs require additional design effort to lay out the circuit, but manufacturing and assembly can be automated. Specialized CAD software is available to do much of the work of layout. 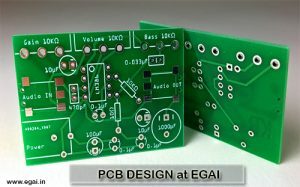 Mass-producing circuits with PCBs is cheaper and faster than with other wiring methods, as components are mounted and wired in one operation. Large numbers of PCBs can be fabricated at the same time, and the layout only has to be done once. PCBs can also be made manually in small quantities, with reduced benefits. PCBs can be single-sided (one copper layer), double-sided (two copper layers on both sides of one substrate layer), or multi-layer (outer and inner layers of copper, alternating with layers of substrate). Multi-layer PCBs allow for much higher component density, because circuit traces on the inner layers would otherwise take up surface space between components. The rise in popularity of multilayer PCBs with more than two, and especially with more than four, copper planes was concurrent with the adoption of surface mount technology. However, multilayer PCBs make repair, analysis, and field modification of circuits much more difficult and usually impractical.